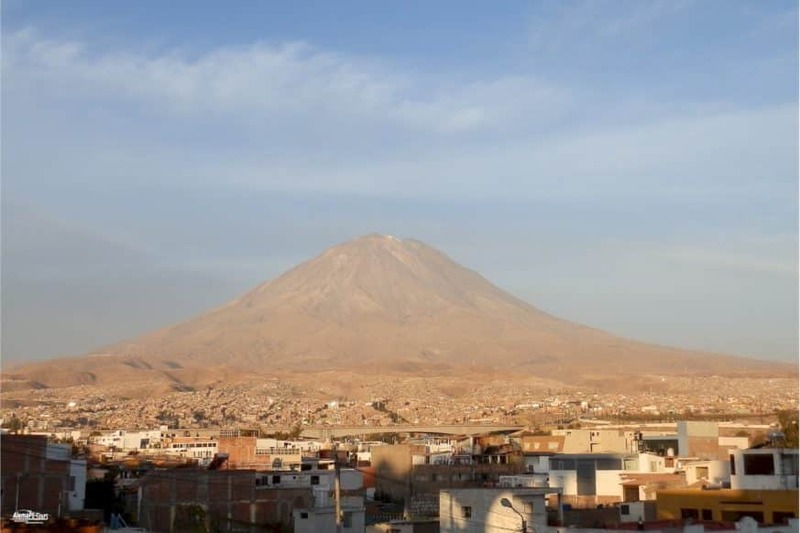 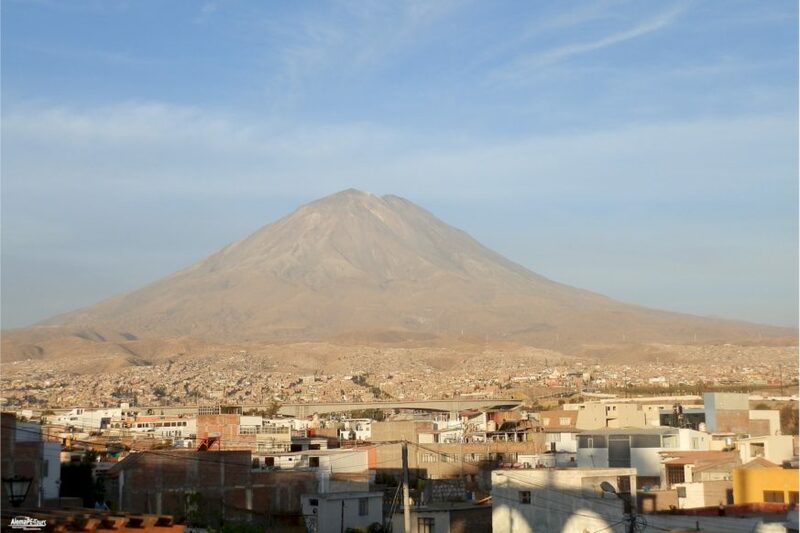 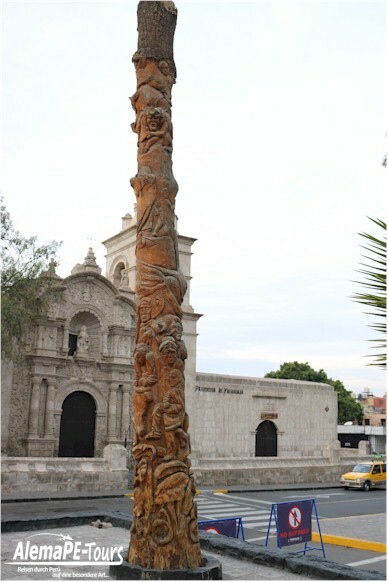 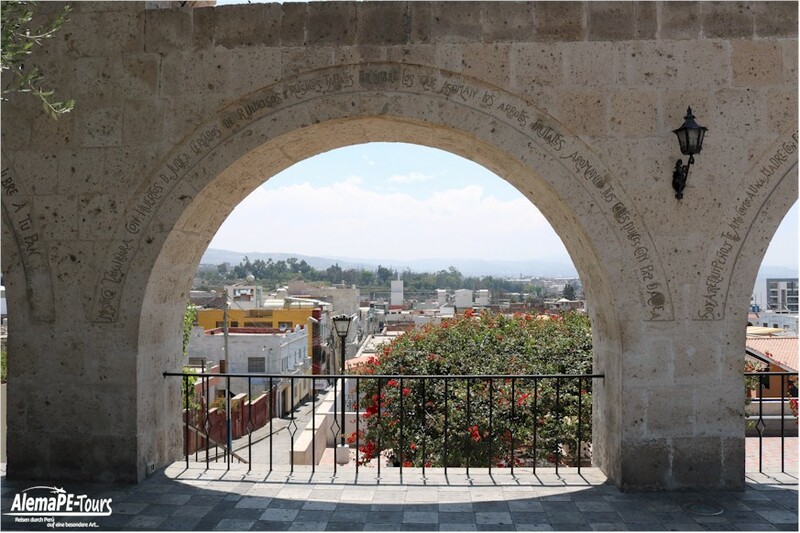 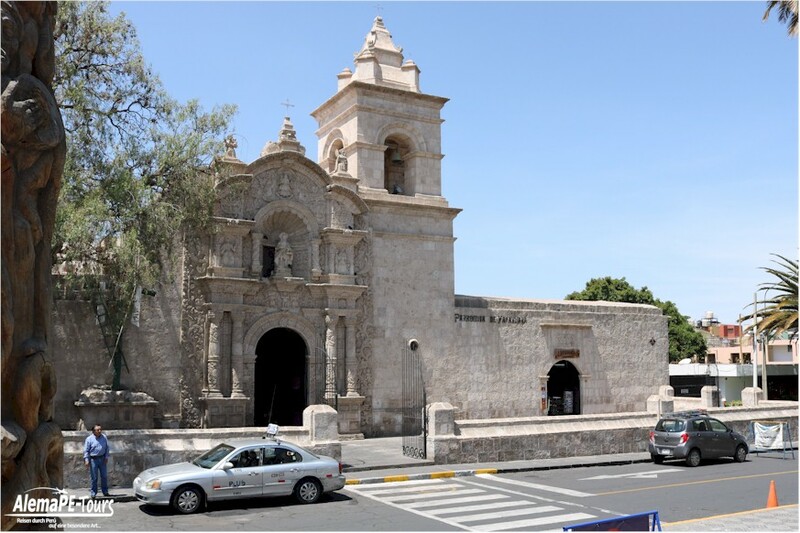 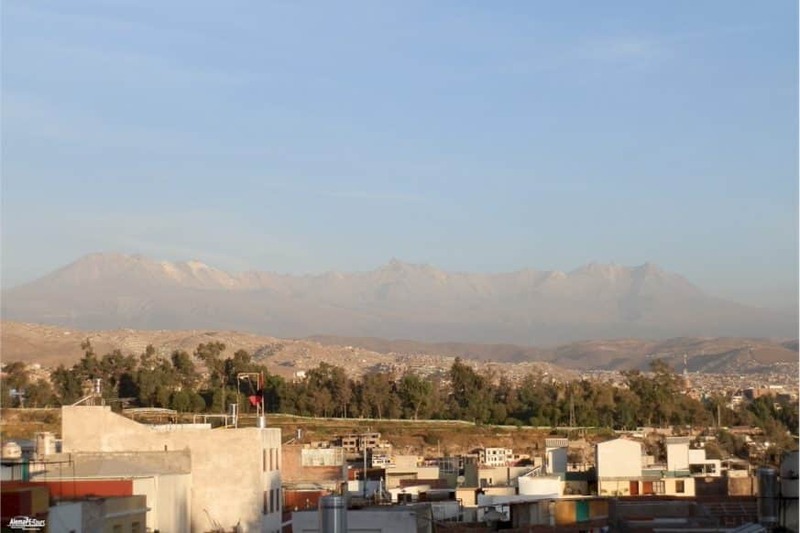 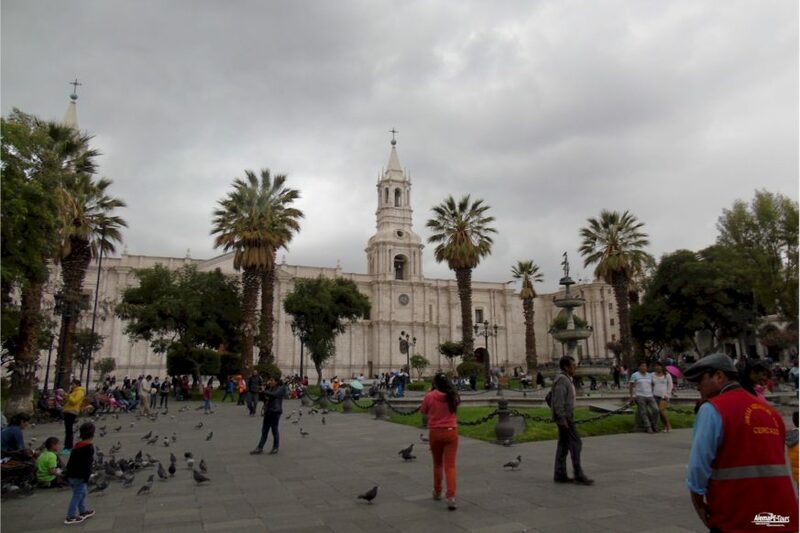 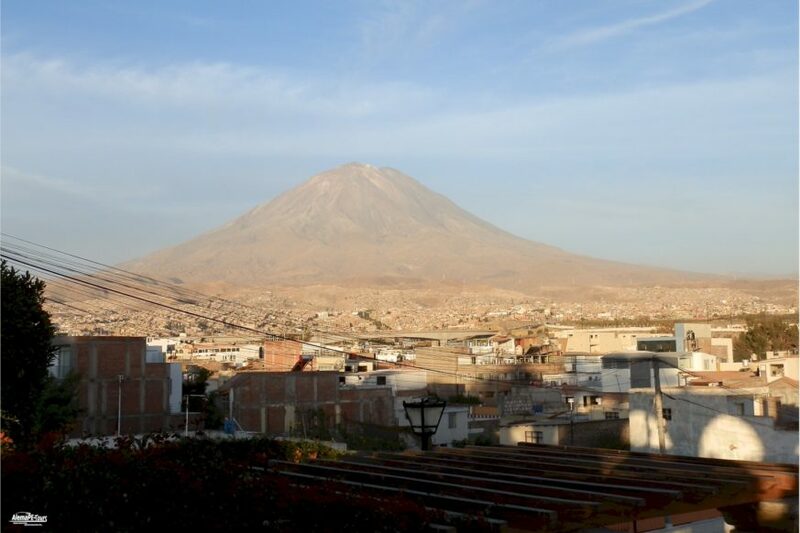 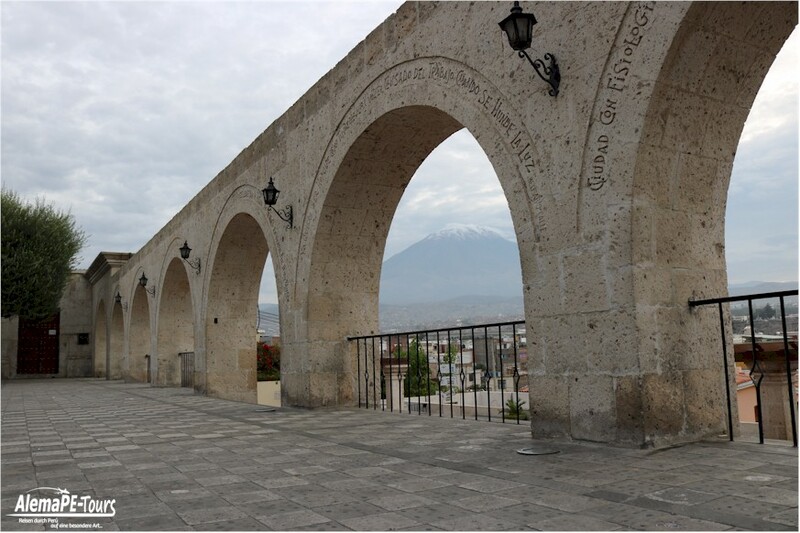 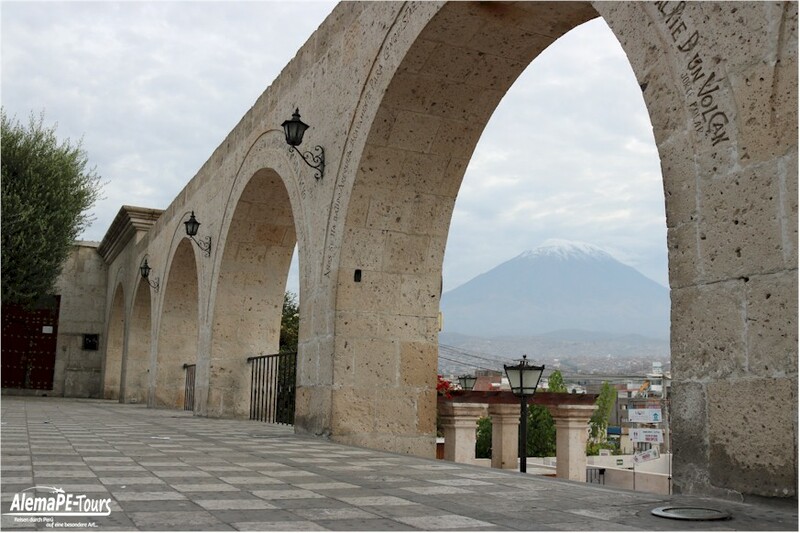 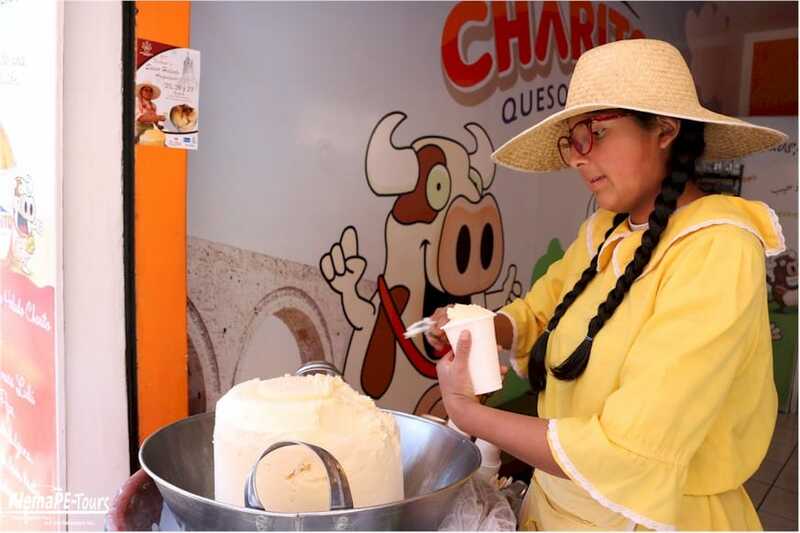 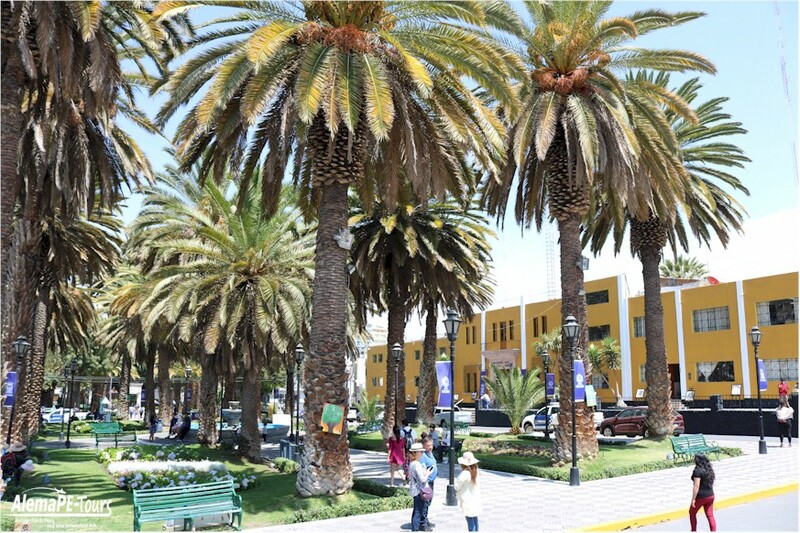 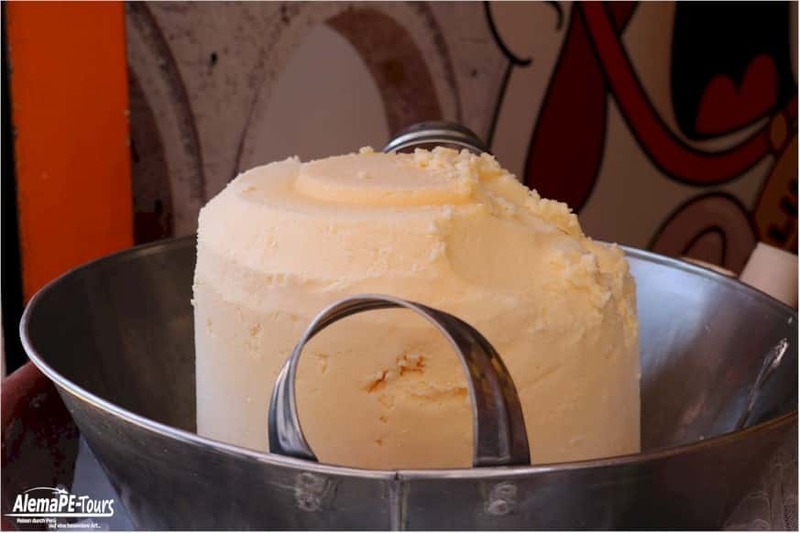 We not only explore the historical center of Arequipa, but also take you to the two districts of Chilina and Yanahuara with a wonderful view of the volcano Misti. 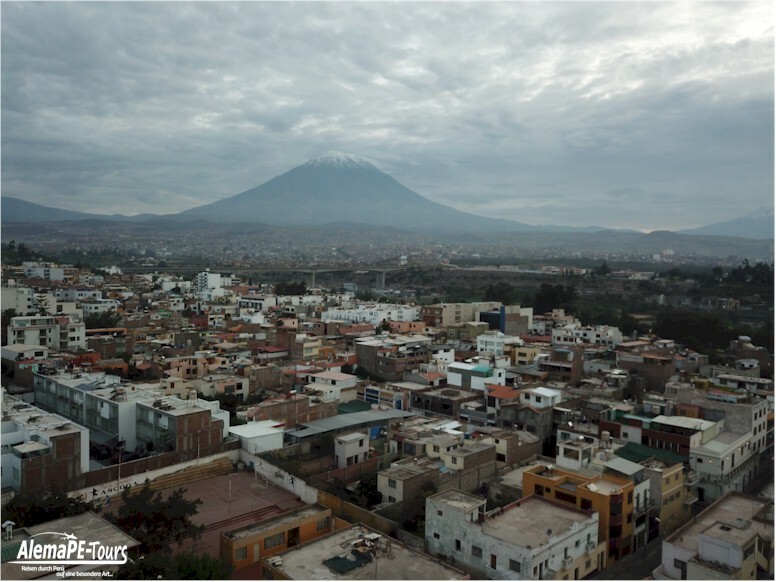 The volcanoes are more or less covered with snow depending on the season and make a beautiful sight. 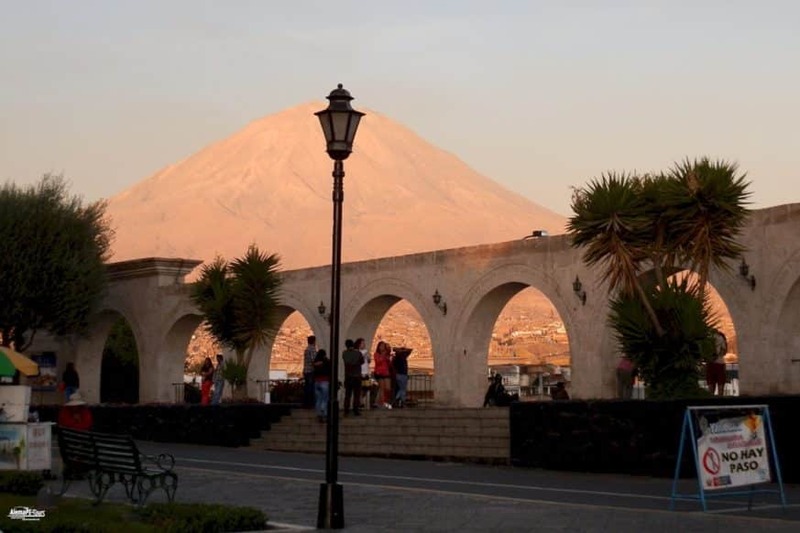 You should visit the lookout Yanahuara in the late afternoon, because if season and weather fit, then you can take very atmospheric pictures as a souvenir home.